This very short post aims to take a brief look at the recent news that Credit Suisse, the large banking entity that has a substantial presence in a number of key markets, have recently increased the amount that it will pay in bonuses, increasing its bonus pool by 6% which is represented by a total figure of £2.5 billion. 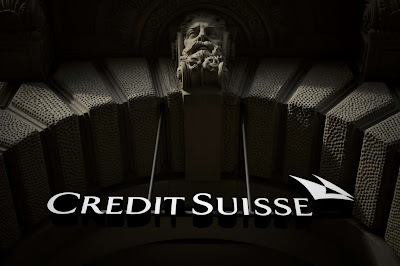 However, for a firm carrying the negative reputation that Credit Suisse is currently carrying, this seems to be an exorbitant increase at a time when its competitors, who are similarly experiencing incredible amounts of negative publicity, have cut their bonus pools significantly – Deutsche Bank cut its 2016 bonus pool by almost 80%. 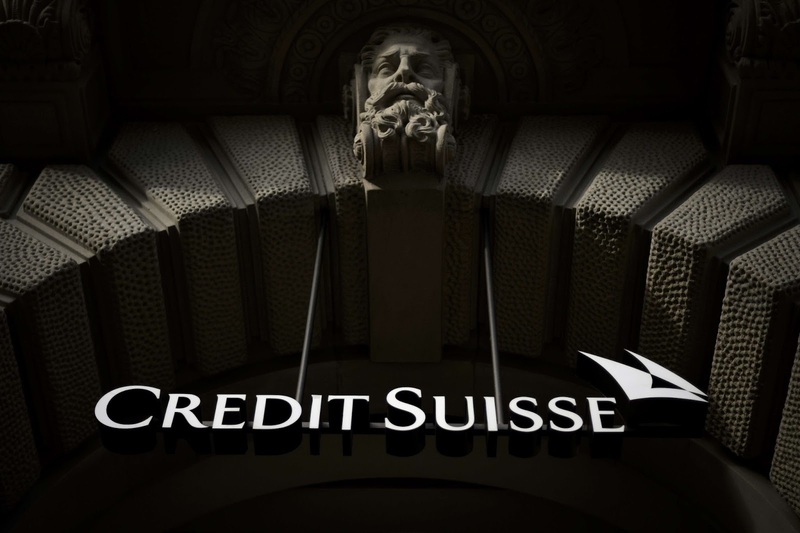 This move by Credit Suisse represents either one of two things; either it shows the need to retain talent by way of increasing the remunerative package being offered, or it shows the disregard to those affected by Credit Suisse’s poor practices. Once again, the notion of ‘perception’ proves to be central here. Credit Suisse, like a number of leading financial organisations, has an extensive history of transgressions which have been punished by financial penalties and banning orders. In terms of its financial practices, a few instances really stand out. At the end of 2016, the bank agreed to pay the Securities and Exchange Commission (SEC) $90 million for ‘misrepresenting performance metrics’, which is, unfortunately, a common method in the financial service sector (this was discussed in a previous post regarding the actions of the leading Credit Rating Agencies) – the practice of declaring one thing to the investing public, and then doing the opposite to favour big business, is nothing short of deplorable. Before this, in 2014, the bank was the subject of an extensive report by the U.S. Senate which detailed its involvement in elaborate and widespread tax evasion schemes, an investigation which ultimately led to the levying of the ‘highest ever payment in a criminal tax case’ – the Bank agreed to pay $2.6 billion - and the indictment of eight Credit Suisse employees. Then, most recently, the bank agreed to pay $5.28 billion in connection to its purposeful transgressions within the Residential Mortgage-Backed Securities market – the Department of Justice stated upon the conclusion of the case that ‘Credit Suisse claimed its mortgage backed securities were sound, but in the settlement announced today the bank concedes that it knew it was peddling investments containing loans that were likely to fail’. As a result, the bank posted a £1.9 billion net loss for 2016, which means that the bank is now in its second consecutive year ‘in the red’. To counter the effects of the downward turn, the bank announced in February that it would be cutting 5,500 jobs in 2017, which comes on the back of 7,250 job losses in 2016. This push is part of CEO Tidjane Thiam’s restructuring plans to move the bank towards wealth management and away from investment banking. However, today’s news that the bank is increasing the bonuses of those involved in this degradation of the bank’s reputation must surely be particularly unpalatable to those who have lost their positions. The bank argues that having ‘experienced key employee retention issues’ in the first quarter last year, after slashing remuneration packages, the increase in bonus packages would ‘ensure that employees who meet their performance targets could be compensated in line with the market’. This may be true, but the market is also demonstrating instances of employees being denied this opportunity because their performance simply does not warrant any extra remuneration – therefore, we must take it that Credit Suisse believes its employees to be worthy of such an increase. It is this understanding, when understood in comparison to the continued transgressions of the bank, not just the incredibly poorly-worded ‘legacy’ issues (which has been discussed previously in Financial Regulation Matters), which means that Credit Suisse is actually rewarding poor performance, simply because of the fear that the employees they have will leave to their competitors. This balancing act that financial institutions must perform, in terms of compensating their employees but also having to be seen to be operating in the interests of their shareholders and stakeholders, is a reality facing most financial institutions. However, there is a great risk, particularly in this current climate, in rewarding those who cause damage in their marketplace – that risk can be categorised under the banner of ‘perception’ and the effect that any real loss in reputation may have. The news that the leaders of the firm are having their pay increased on the back of massive fines for misinformation, fraud, and facilitating tax evasion, adds to a growing narrative that these institutions’ actions over the past 15-20 years is not an aberration, but is representative of their culture; if that narrative continues to grow, institutions that continue to disregard this important element of ‘perception’ may regret it dearly.